S-Trip! is North America's most dynamic student travel company. We’ve been travelling with students since 1976 and have built our reputation based on a passion for creating the best possible travel experience from the moment you first learn about us through to your trip. Our goal is to create a remarkably fun, memorable, and safe travel experience for you and your friends. We pick out student friendly hotels and partner them with exciting, active, and historical excursions. With our trained staff always nearby, the S-Trip! 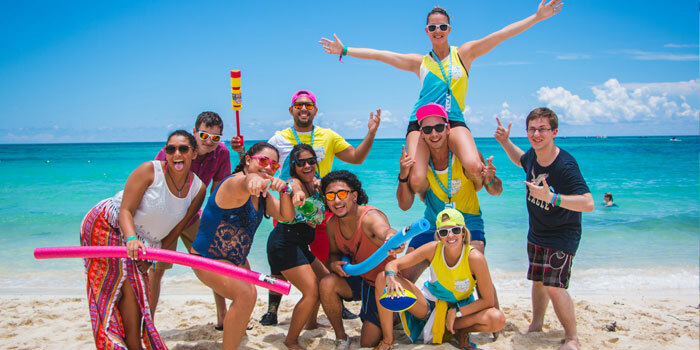 experience goes above and beyond to create the most exciting vacation you and your friends can imagine! More information can be found on the S-Trip! website!